No matter what the path, the entrepreneurial journey always begins with a mindset. That's why Entrepreneur delivers distinctive content on every road taken by the independent thinkers, builders and leaders driving economies across the world. 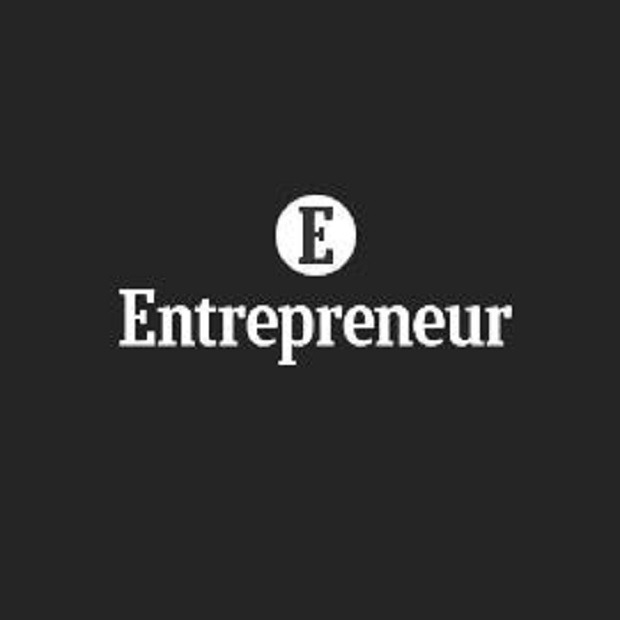 Entrepreneur.com is a great resource for information about the business world. It provides tips for starting your own business, whether it be your own idea or a franchise startup.